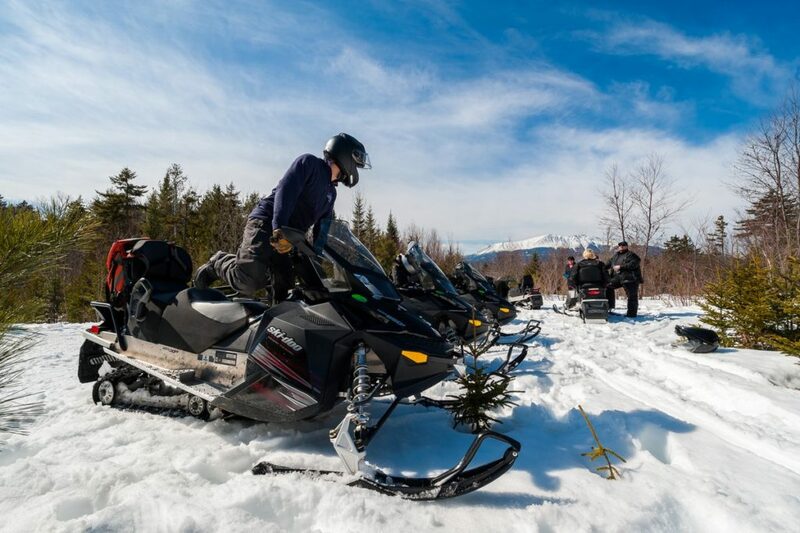 The Twin Pines' Snowmobile Club always grooms to exceed expectations of riders in the Katahdin Region. You can help keep the standards high by becoming member or making a donation! 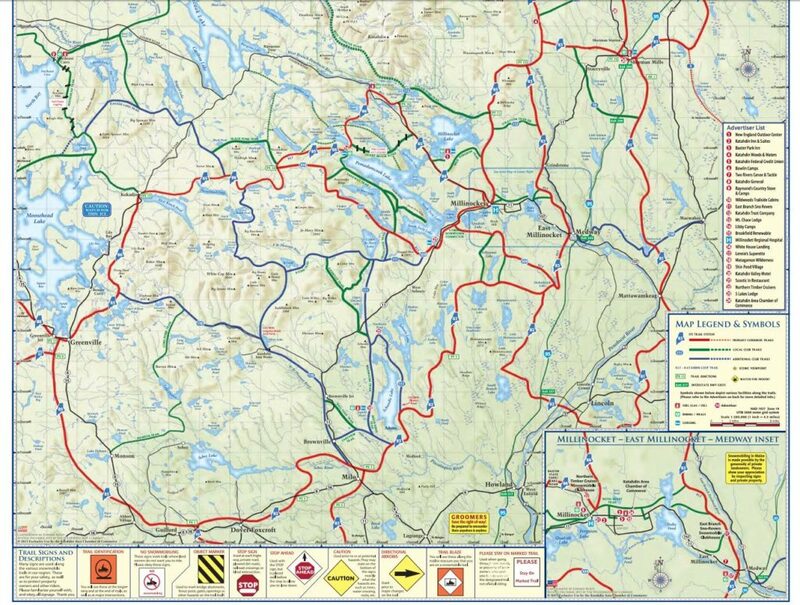 ITS 85/86 from Penobscot Pond to the Grant Brook Road. 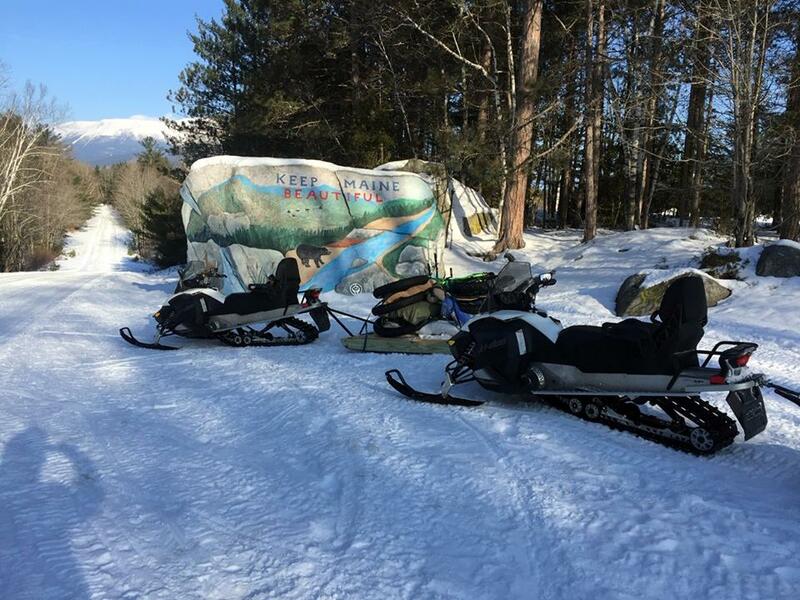 Join the Twin Pines' Snowmobile Club - Help maintain the Katahdin Region's spectacular trail system. All proceeds beyond the MSA membership fees go directly to the trail! 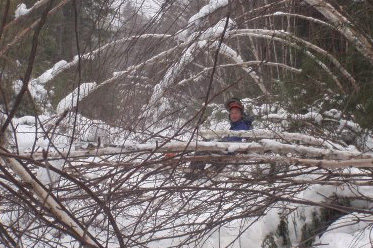 We're committed to providing our visitors with a safe, fun and family-oriented snowmobiling environment on clear, well-marked, groomed trails. 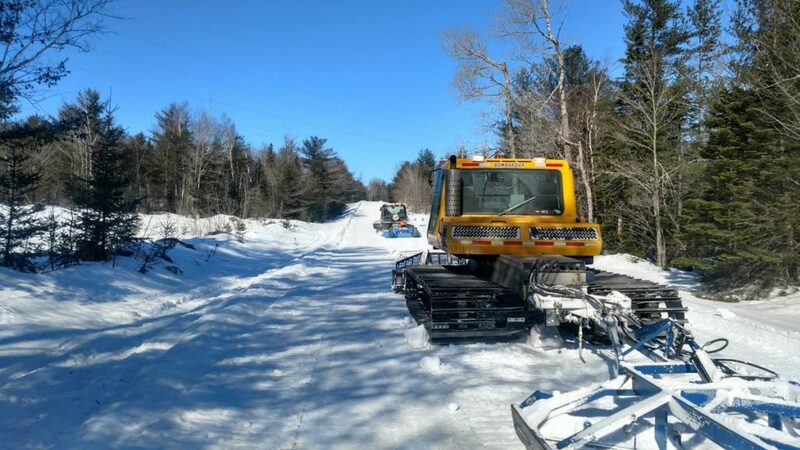 We believe the best snowmobile trail conditions in Maine are right here in the Katahdin region, and we put your money to work for you! Member Benefits: Memberships submitted using the current form will be valid for the 2017-2018 Season and will expire on September 30, 2018. 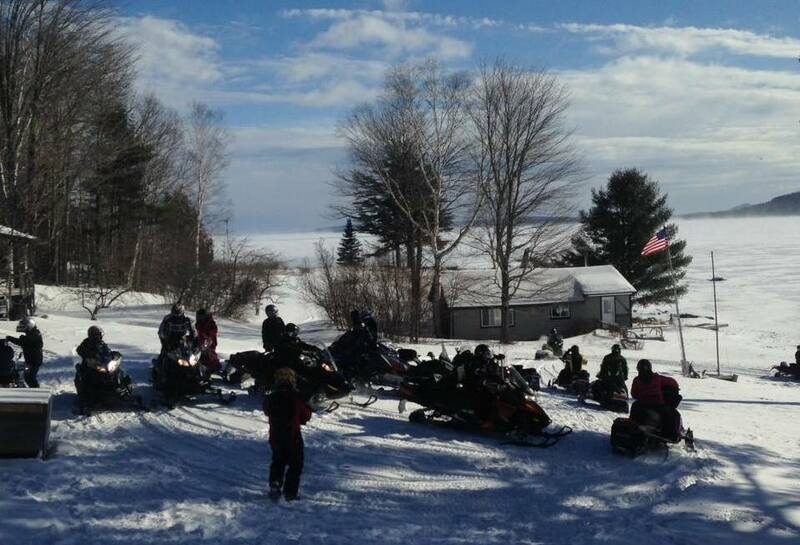 One year membership to both the MSA (Maine Snowmobile Association) and the Twin Pines' Snowmobile Club. 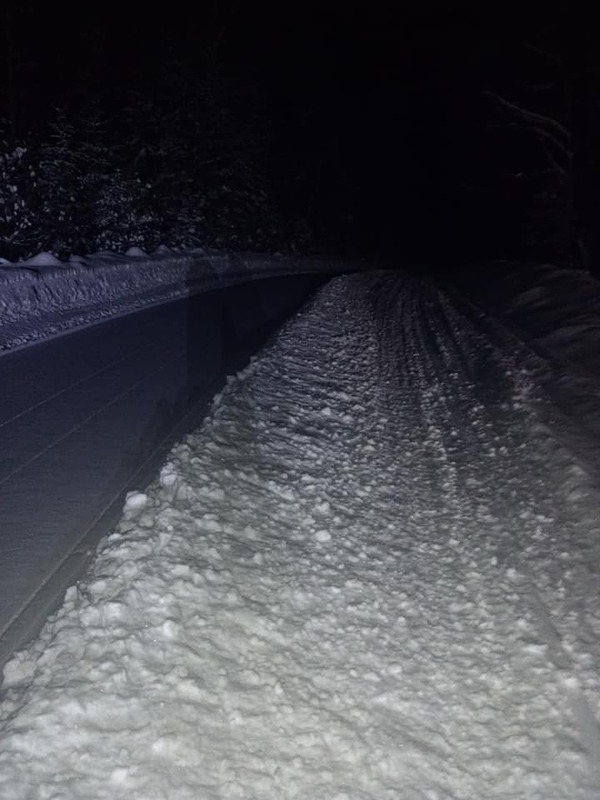 have the option of participating in trail work if interested. 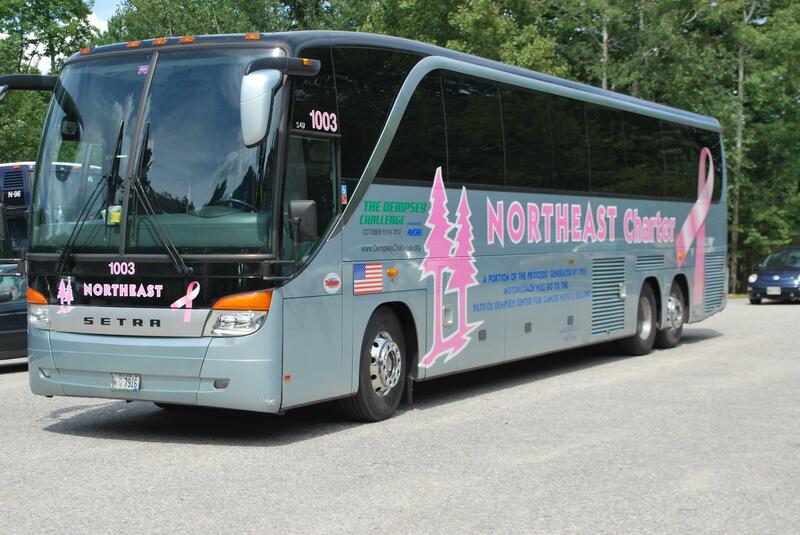 Watch for special Club Sponsored weekend events. Enjoy all the membership benefits of our Individual & Family memberships including the Early Bird Benefits. Deduct the full value of our Individual membership from a midweek lodging stay with us. Join online or print and fill out our Twin Pines Snowmobile Club Membership Form and mail it back to us with a check to: TPS Club, P.O. 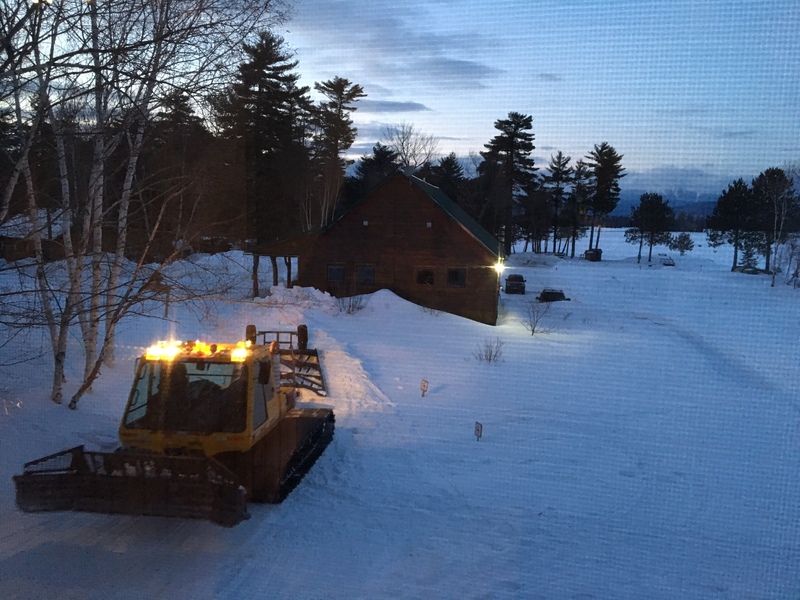 Box 669, Millinocket, Maine, 04462.